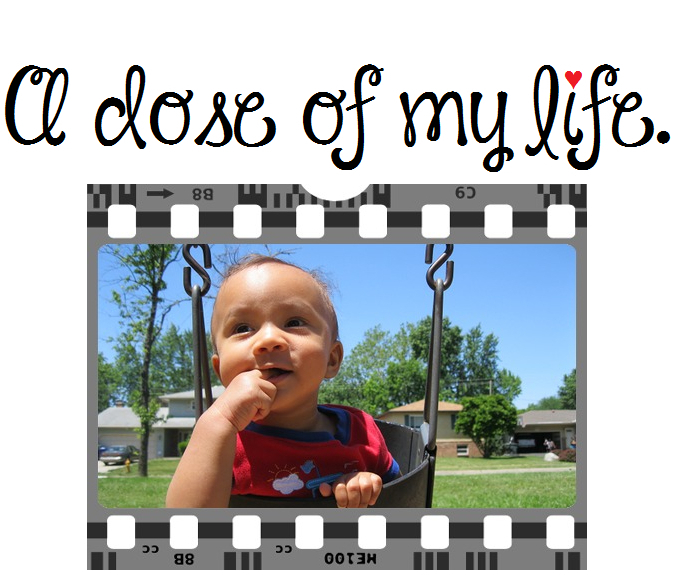 big | A dose of my life. There is no dream that is too big to achieve. There is nothing too big for you to achieve, anything is possible.. Today’s Affirmation: I am willing to make an effort. Live big by appreciating all that is small. Today’s Affirmation: I am clever, courageous and caring. Never let yesterdays disappointments overshadow tomorrow’s dreams. Today’s Affirmation: I am too big of a gift to this world to feel self-pity and sadness. Big things often have small beginnings. Today’s Affirmation: I trust and value my life journey. I ran across this article by accident; An Indian man named Ziona Chana has 39 wives and 94 biological children. Ziona is known for fathering the largest living family on earth.